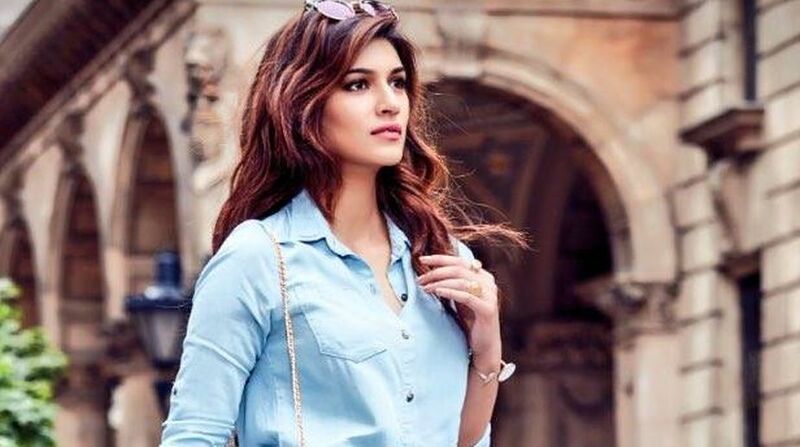 An image-breaking project like Bareilly Ki Barfi, devoid of portraying her in the trappings of an urban Bollywood heroine, is just what Kriti Sanon was looking for after featuring in movies like Heropanti, Dilwale and Raabta. Kriti has won hearts with her de-glam and spirited role in the rustic and entertaining drama Bareilly Ki Barfi, directed by Ashwiny Iyer Tiwari. “I think the response (to my de-glam role has been) great, and it’s something I was looking for. It takes one person to believe in you and believe in the actor in you rather than the person they see on screen, where you’re playing a glamorous role and urban roles. “When someone believes in you as an actor, and try and put you in a different mould, it’s interesting for you as an actor as well,” Kriti said. The movie’s trailer described her character as; she stays in Bareilly — a small town in Uttar Pradesh, does breakdance and watches English films. Kriti feels the reason why the character is “evolved, progressive and liberal is because perhaps she’s a little more educated than the others around her”. “She’s a working girl, thinks of things very differently, puts logic and questions gender bias… These are things you do when you’re educated,” added the actress, who has been appointed Education New Zealand brand ambassador. In this new role, she will play a catalyst in supporting the educational and career prospects of students from India to New Zealand. Kriti holds a BTech degree in Electronics and Communication Engineering. She wanted to pursue higher studies abroad herself, but then showbiz happened. “I am what I am because of the education I’ve had. I was planning to do my post graduation from outside India, but by then that was my first year or second year in college and then modelling happened. It made me realise my passion for acting and I completely switched paths. “But for my parents, they wanted me to have a backup or security as all middle-class parents do. 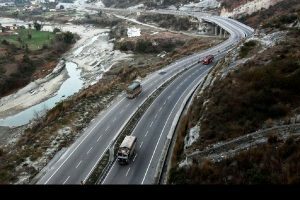 They are all scared and protective of their children, especially daughters who are going into a field so alien to them,” said the daughter of a chartered accountant and a university professor. “I did give GMAT and got a good score. So if things would have not worked well (in showbiz), I would have perhaps been in a university abroad, studying and doing my masters,” quipped Kriti. Does her engineering background help her in any way in her acting career? “Education enhances your overall personality. It gives you a lot of confidence. You can have strong opinions based on your education and you have a sense of being independent. You are more aware about things happening around, and make decisions with more clarity. “In engineering, everything is about putting logic. You put a question to everything — if this is happening, why is this happening. I think I’ve become like that as a person. I put logic to things and don’t just follow norms or do things like I am told to do without thinking why am I doing that. “Even when I’m on set and preparing for a character, I put in a lot of thought to why is this character behaving like this. I have a lot of questions which I ask the directors. That does somewhere come from my educational background,” Kriti said. If given a chance, would she pursue a formal course in the acting or filmmaking space.